phablifestyle needed a new t-shirt design and created a contest on 99designs. 2 winners were selected from 88 designs submitted by 22 freelance designers. Team Jaxin t-shirt design for fundraising event. 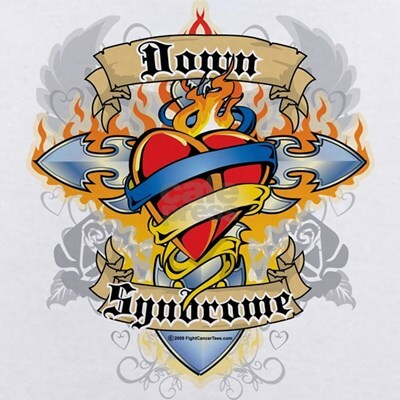 Should incorporate Down syndrome awareness ribbon, otherwise just looking for some cool radical design.